Not to give the story away, but we find out later in this PRE-View that the idea for Ballet Now came from Béa Rashid, whose well-known support for independent dance in Chicago can be as creative as it is determined. 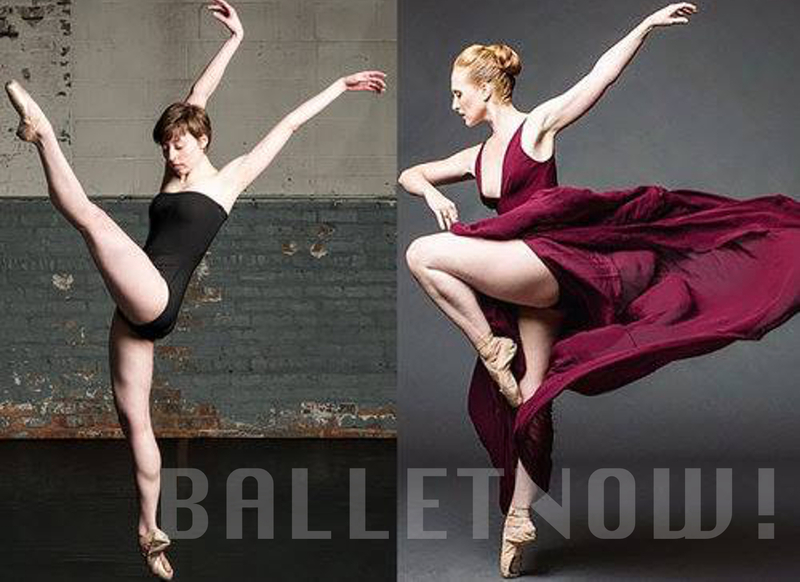 On Saturday, May 12 at 8pm Evanston’s excellent new dance and music venue Studio5 will present an evening called Ballet Now — a joint performance of two of the Chicago dance scene’s most imaginative and convincing independent contemporary ballet companies. Studio5 is the performance venue that Béa Rashid and Steve Rashid created as part of the Dance Center Evanston complex just north of Chicago, largely in order to create a first class venue for independent dance and music events. Not to give the story away, but we find out later in this PRE-View that the idea for Ballet Now came from Béa Rashid, whose well-known support for independent dance in Chicago can be as creative as it is determined. In this case, Studio5 is bringing together for one concert a promising pair of companies, in what seems like such a good idea it’s surprising it doesn’t happen more often. Chicago Repertory Ballet’s recent Modern Motions performance at the Athenaeum theatre was a true landmark for the company, almost a ritual of arrival. It was a like a motion picture of the realization of Artistic Director Wade Schaaf’s five-year vision to develop a uniquely voiced and thoroughly engaging contemporary ballet company. Elements Ballet, under the direction of Artistic Director Mike Gosney, has been a creative and respected presence for years, and has continued to explore its own voice and vocabulary. Johnny Nevin: Can you tell us a little about how Ballet Now came to be, and about what Chicago Repertory Ballet will be performing at Studio5? We’re performing three pieces, two of which we did in our Modern Motions program. We’ll be doing Closing by Ryan Jolicoeur-Nye and my own Grand Pianola Music: On the Dominant Divide. The third piece is a duet that I choreographed a couple of years ago, called Duet(2). I love making duets, and I’ve made a lot of duets for random purposes, so I did one I called Duet(1) and now Duet(2), and I assume I’m just going to keep going. Johnny: Can you give us a little introduction to Elements Ballet? Wade: Ballet has traditionally been so bound by form and rules and structure, and I think that one of the things that’s most exciting now in contemporary ballet is that we can re-express that. We’ve come so far away from that with modern dance, and now we can re-express what this classical form of dance is, but from a new perspective. One of the things that is most interesting about the work that Elements is doing is precisely this. How they’re expressing ballet in their individual voice, and how Mike is exploring his own self-expression in his choreography. One of the tenants of Elements Ballet is this idea of ballet that stems from the four elements, and that really informs how a lot of the choreography ends up, which makes for a very interesting exploration. Studio5 presents Ballet Now: Chicago Repertory Ballet and Elements Ballet on Saturday, May 12 at 8pm. Studio5 is located at 1934 Dempster Street, Evanston, Illinois 60202 in the Dance Center Evanston complex. (map) Tickets are available online from BrownPaperTickets.